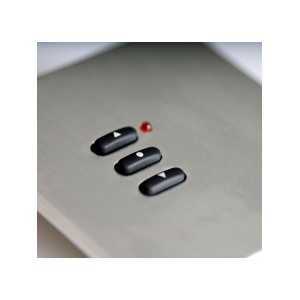 Curtain, Screen and Blind Controls - Akwil Ltd.
Curtain, Screen and Blind Controls There is 1 product. The RPS03 push button wall plate controllers are designed to be mounted anywhere, be it flush mounting to UK back-boxes or simply surface mounted to any flat surface using the pattress provided. 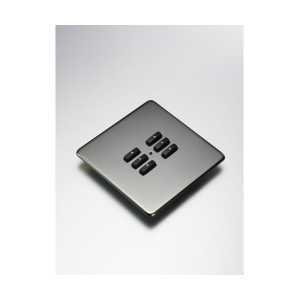 A hard wired 3 button push button control module that has several fixing options. 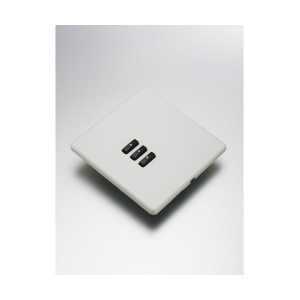 Based upon the widely used 50x50mm Euro Module switch plate accessory standard. 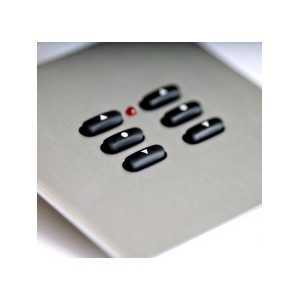 Do you have a question about one or more of our Curtain, Screen and Blind Controls products? Click below to contact us.